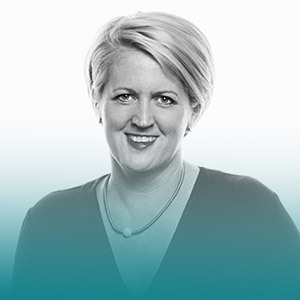 Jo Maitland is Global E-Learning Director for L’Oréal Professional Products Division. Currently based in Paris her experiencein developing digital learning initiatives to empower and inspire the learner along with her passion for the beauty and learning industries she is the driving force behind theACCESS project for the division. ACCESS will take learning into the digital age for all ten L’Oréal Professional brands, empowering not only L’Oréal Partner salons but extending to an estimated seven million hairdressers worldwide.